After-hours emergency services are available for registered clients. 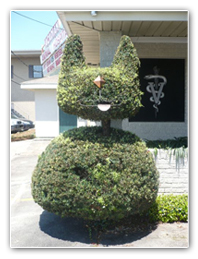 Welcome to Acadian Veterinary Hospital! I also offer state-of-the-art radiology, including ultrasounds and EKGs. 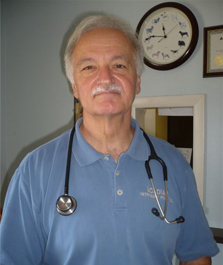 Acadian Veterinary Hospital is owned by Dr Dan Frisard, DVM. Please call to make an appointment.